Old MacDonald’s Farm is the ideal place to bring young children. It’s fun for the kiddies and relaxing for the parents. We’re large enough for children to have freedom to play, yet small enough for parents to keep a watchful eye on them. There are all the animals you would expect to find on Old MacDonald’s farm, lambs, chickens, pigs, ponies, calves, etc. as well as plenty of play equipment too. If you’re here at feed time you can help to bottle feed the lambs and even the calves if you’re brave enough! All rides are included in the entry price so there are no hidden extras to pay for. Pony rides, tractors, roller racers, trampolines, climbing frames, crazy golf, even a ride on the miniature train, everything is included. Old MacDonald's Farm have many resident animals all year round, plus visiting lambs, calves, pigs and chickens from a local farm from Easter through to September. 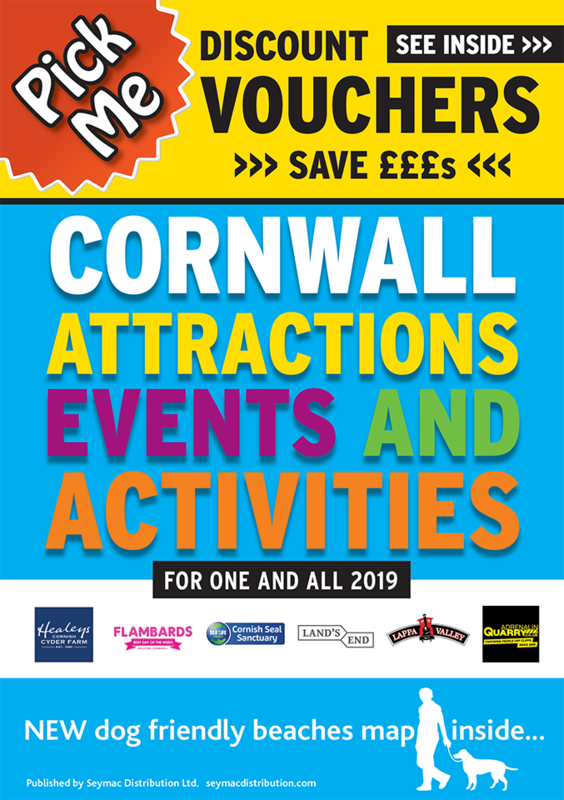 Old MacDonald's Farm have many rides and attractions including a miniature ride-on railway, 9 hole crazy golf, pedal go-karts, roller racers, giant in-ground trampolines to name but a few. There's plenty to see and do here in addition to the animals and games room, which are all included within the admission price. Return Visit within 14 days half price based on the full rate of £7.00.